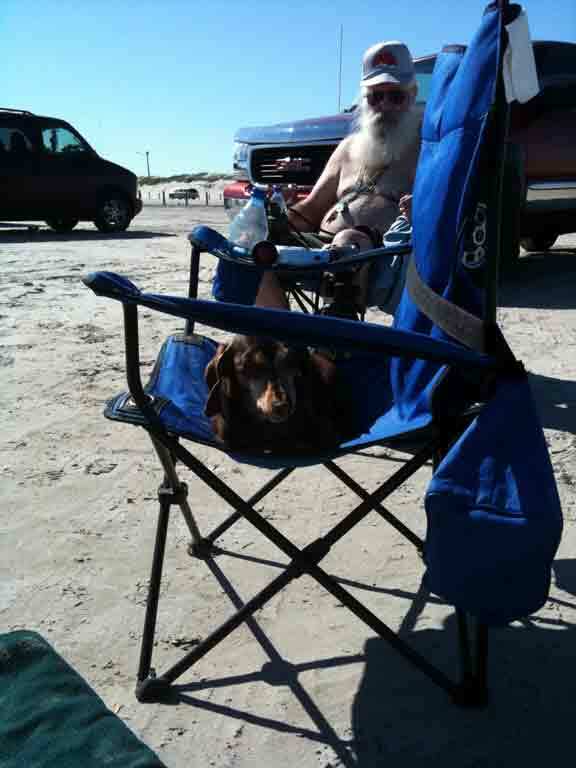 This is for Charles, two old beach dogs that are not under the porch but on the beach. This is why you’re in Texas and not in Alaska. Well Im glad you are enjoying the warm weather. Here in Central PA we have been blanketed with snow and cold weather. Hope you are enjoying your travels. My feeders have been busy here since the weather changed. I see Chunky hasn’t had a rough time adjusting to retired life LOL. Great pic, Bob! Nice life guys, lol…I envy you.